Another cool thing about this Gift-Along is that you get to know people from all around the globe that you usually wouldn’t have met. Like how likely is it that you meet a knitter from the warm (read BOILING HOT – at least to me) parts India that has the same hobbies as yourself? 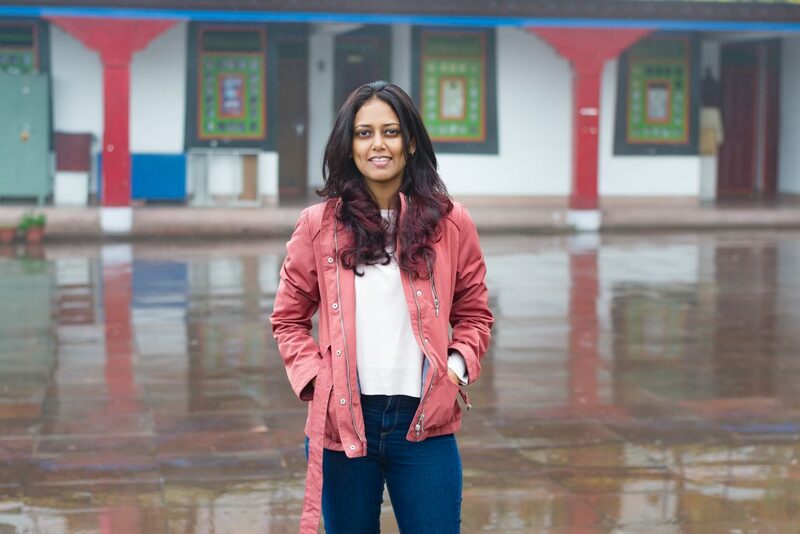 I couldn’t be more intrigued, so I asked Nishi to talk about how knitting is seen in India, herself, her designs and motivation. Like myself, apart from knitting, Nishi spends quite some time on reading and travelling and enjoys photography. She took up a camera to take better photos of her knit projects but ended up pursuing photography too. She has an 8 year old cocker spaniel, Elmo, who keeps popping up on her Instagram feed from time to time. 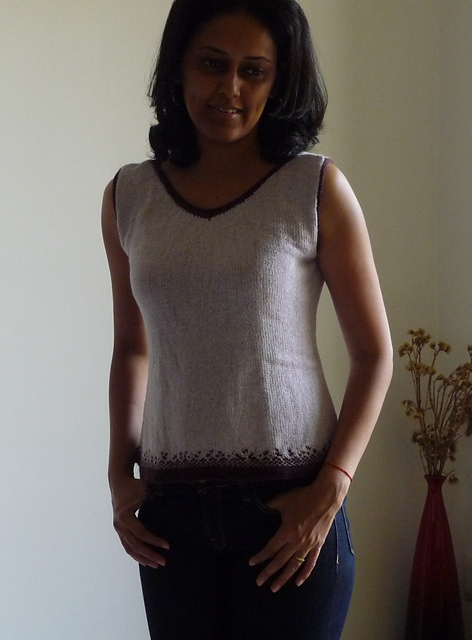 Nidhi will give a pattern of choice to one of the readers of this blog. Please see below for entering in the drawing! The Indian climate roughly is divided into a tropical southern region and a more temperate northern one. Meaning most places in south India do not need woolens at any point of time in the year, while the winter can be quite severe in central and north India. Which results in knitting being more popular in the north and crochet more popular in the rest of India. This, of course, is just a rough division, considering there are many of us who craft as a hobby and not always in a functional aspect. But we’re talking about a very small number of knitters and crocheters as compared to the US. It is neither a huge market nor a “trendy” interest to pursue. It is still considered as something that only older women do. 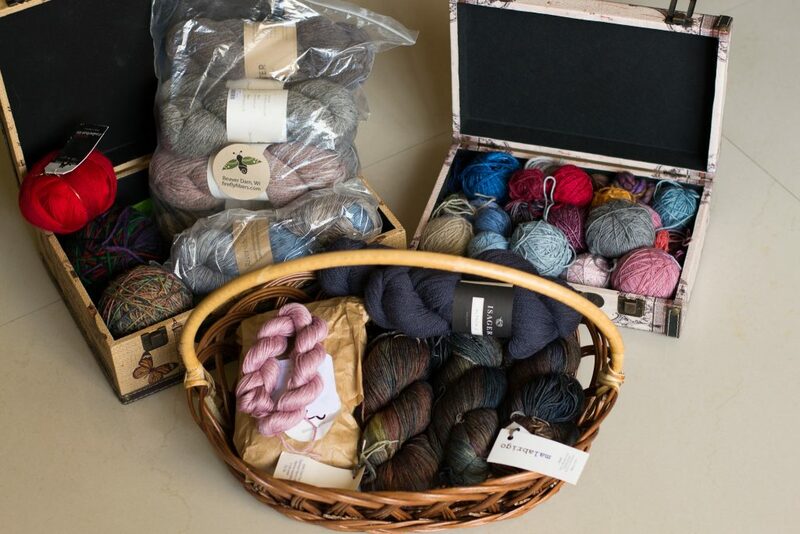 The most widely found yarn is acrylic, followed by wool and some cotton and silk. The acrylic works well for our weather and also for crocheted home decor items. While my mom had taught me the basic knit and purl stitches when I was younger, I started knitting only about 10 years ago. There were a couple of people at my workplace who were knitting and I came across Ravelry around the same time. 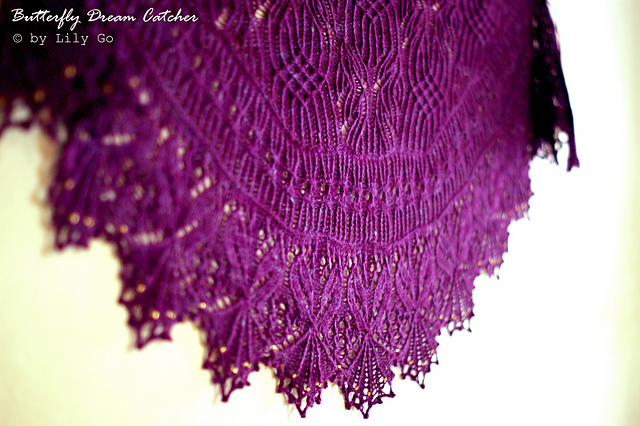 The frenzy only started after I quit work and found more time to use for knitting and eventually designing. One of the main reasons I started knitting was because I loved sweaters and was almost always too skinny to fit into a pretty store bought one. 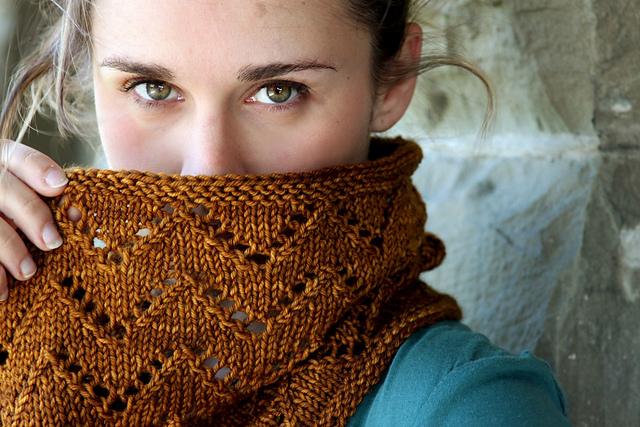 As I started knitting, I found I was modifying existing patterns often to fit me better. When I began to get a hang of the math involved was when I decided to make my first attempt. I started out with a very basic sleeveless top with a wee bit of row shaping at the bottom and some colour work to make it fun. I try to keep my stash in check because we live in an apartment and there’s always a space constraint. And I can’t keep unfinished projects lying around either, so practically no wips around (except for 1 blue and white one that’s staring at me accusingly!) I just finished knitting up a hat, it needs to be blocked and I’m keen to try out using the balloon method for hat blocking by Woolly Wormhead. So there’s some Quince & co. and Brooklyn Tweed that I’ve never used before and excited to dig into. The others are mostly Malabrigo and Drops. I’m terribly unorganized. I love having notebooks and planners and calendars and I love making notes and schedules too. I just can’t seem to stick to them. And being a slow knitter doesn’t help either. A pencil and notebook always! A pair of scissors, a tape measure and a crochet hook. Sometimes pinterest or pictures in a magazine but mostly what people wear on a daily basis. While I would love to experiment with different constructions or vivid colors, I find I like to wear something that is easy to make and is me throughout. Do you have a partner-in-crime designer/critique/best friend that works with you/ ? Mary (mrenji on ravelry) and I have a group together called Treble Knits. She’s a crochet designer but she knits too. She’s also participating in the GAL this year so we end up spending a lot of craft related time together. Amanda Perkins and Susan Carlson for their gorgeous crochet creations. 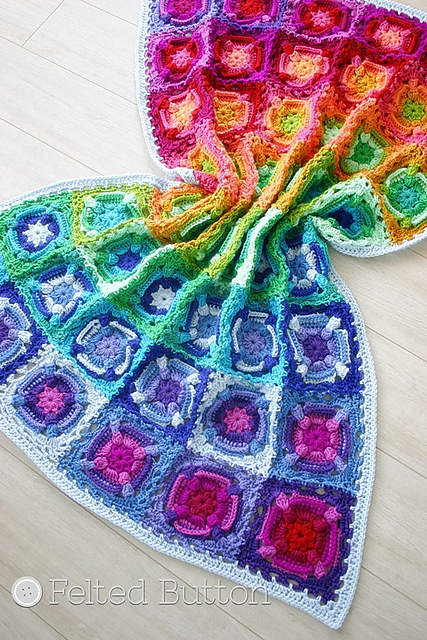 They make the kind of stuff I adore but will never have the patience to make myself. 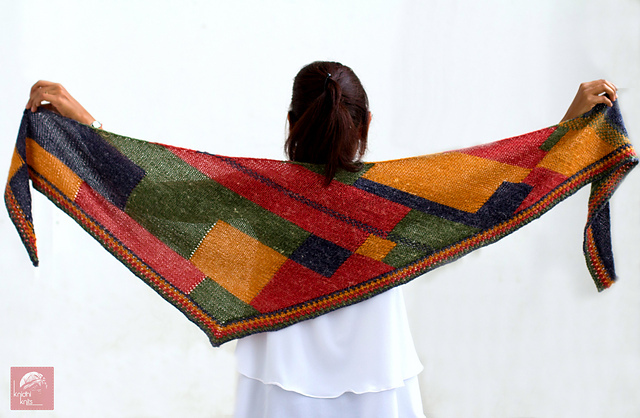 Lily Go and Kristina Vilimaite for their beautiful shawls. What’s next in your queue? I’m waiting to go through the GAL bundle to finally decide. 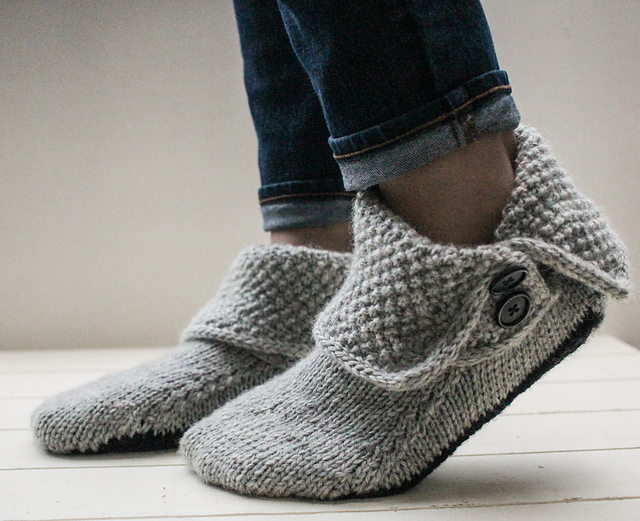 One that I’ve faved already is 3-in-1 button boots by Bekah Knits . Have a super duper rocking time at the Indie gift-a-long! Happy crafting and happy gifting! 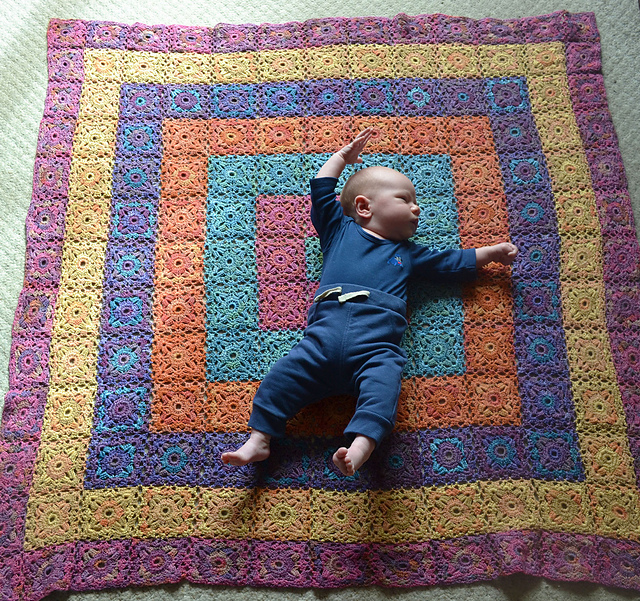 Please comment with your favourite of Nidhi’s designs below for a chance to win one of her lovely patterns! Hi Ursula, congratulations! 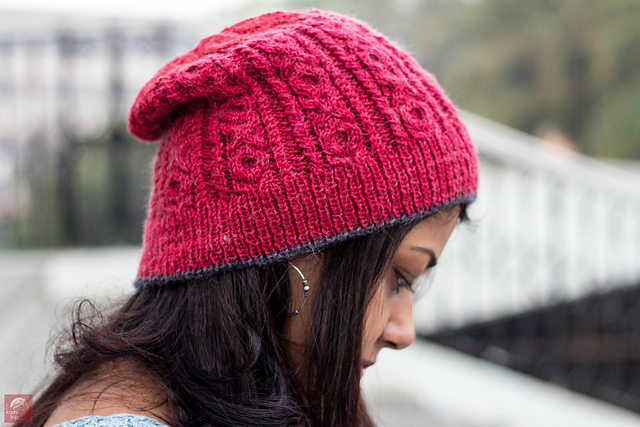 You won one of Nidhi’s cool patterns, I just sent you an email with a coupon code! Happy knitting! Thank you for answering all the questions! It was fun talking to you!